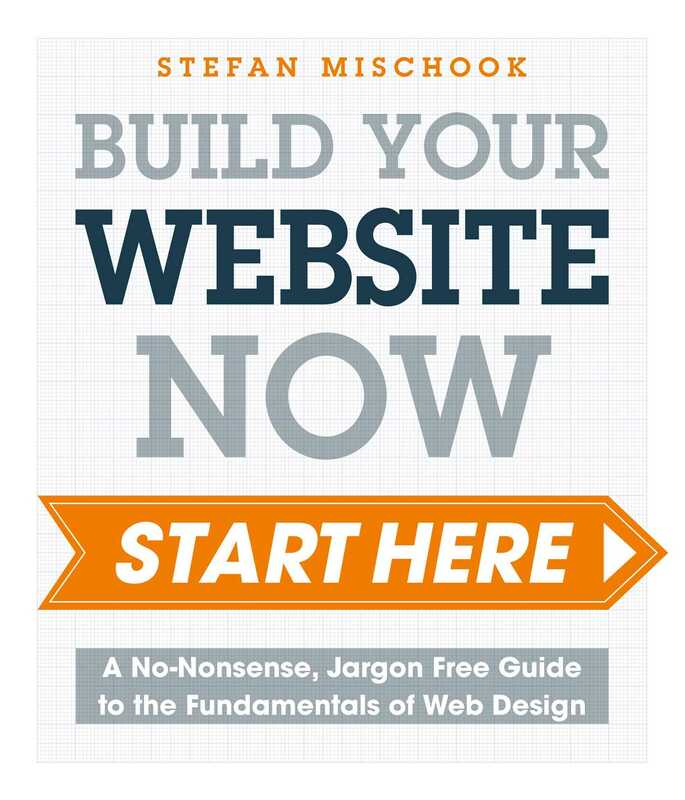 From planning and development, to search engine optimization and promotion, this guide takes readers from novice to fully-fledged web designers. The book covers every stage with concise explanations, clear illustrations and plenty of useful and memorable tips along the way. Each chapter ends with a project to enable readers to practice their new skills and, by the end, have the confidence to produce a beautiful, dynamic, multi-page site.